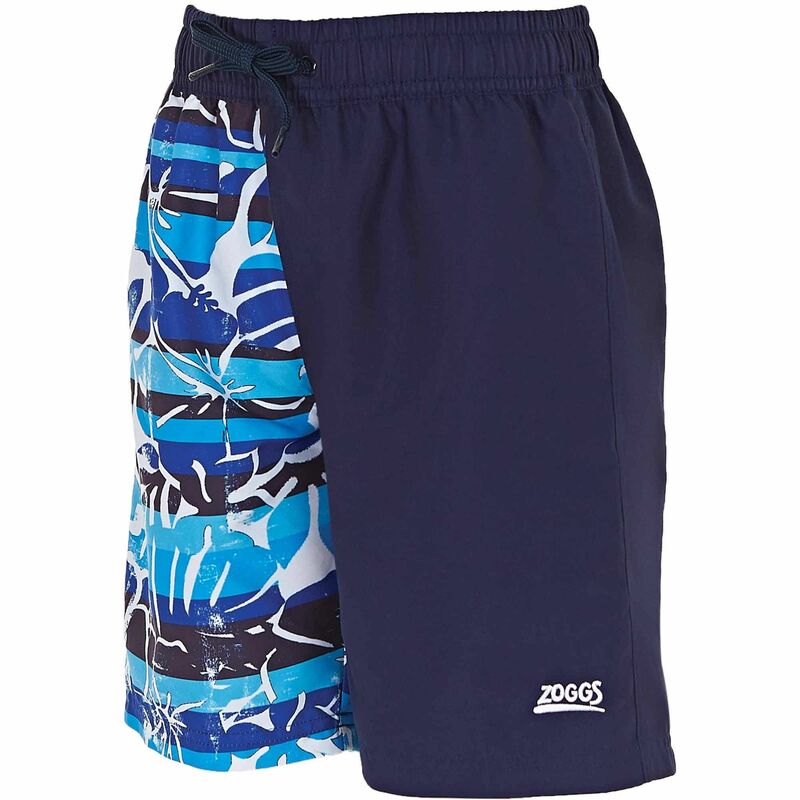 The Zoggs Broken Tide Two-Tone 15 inch swimming shorts are designed for boys aged 6-15 and offer a comfortable fit and unrestricted movement while having fun in the pool or at the beach. They feature a leg length of 15" (38cm) and have been made from super-soft Durafeel™ fabric that lasts over 750 pool hours. These chlorine-resistant shorts dry quickly and for added comfort, they have a mesh lining and elasticated waistband. for submitting product information about Zoggs Broken Tide Two-Tone 15 inch Boys Swimming Shorts We aim to answer all questions within 2-3 days. for submitting product information about Zoggs Broken Tide Two-Tone 15 inch Boys Swimming Shorts. We aim to answer all questions within 2-3 days. If you provided your name and email address, we will email you as soon as the answer is published. for submitting product review about Zoggs Broken Tide Two-Tone 15 inch Boys Swimming Shorts.